Some simple examples what you can do. If you like what i do you could donate so i can continue working on these kind of plugins. That would be so awesome! Feeling awesome about SuperShows Lite? Give us a 5-star review to let us know. We'd really appreciate it! 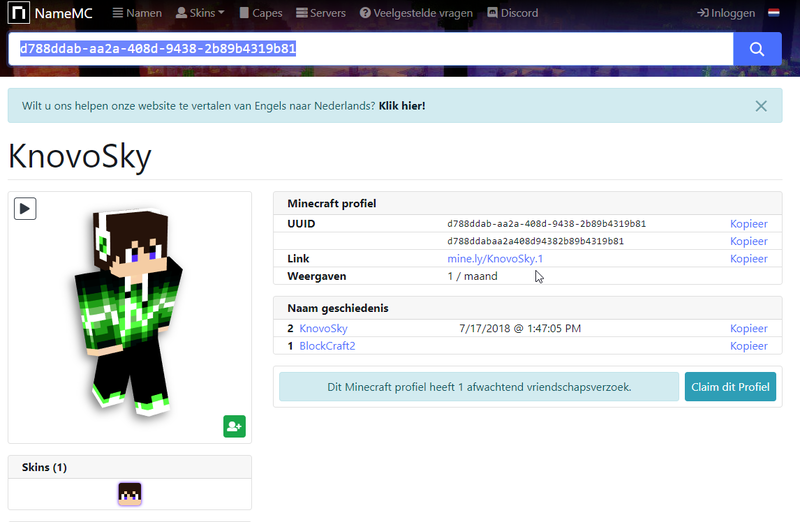 WaxtzCraft and Michiel_d_s_m like this. The plugin is good, the developer is good, but the plugin is very difficult to use. I think that will be more easy steap by steap the tutorial. I am spanish and nhow english but anyway is unable of setup. I like the plugin but, I have got a question about this plugin. Why is there a code that gives you all permissions to the plugin? That information is old, that code isn’t in it anymore. I have a problem with the configuration. The instructions are not effective and too difficult for me. You should add a sample configuration file or tutorial video soon. If you have problems or questions please send me a pm or post it in the discussions instead of placing it as a review. And i'm working on a tutorial video but please be patient, all of that takes some time to make. The plugin look good, good programated and unique but use that is so difficulty, can you do a video or something please? Video is on the way i'm currently setting up everything for a trailer video and after that i'll make a tutorial video. This plugin is so good! You can make a show so easy and fast. It works fine and you can create shows like never seen before! Keep it up. Good work!